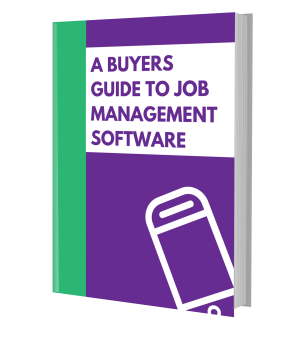 Job management software can now be seen in a wide range of different industries. The adoption of this technology is becoming the norm, replacing outdated methods such as paper. In a competitive business environment it is important that this technology is utilised to stay ahead of any rival firm.